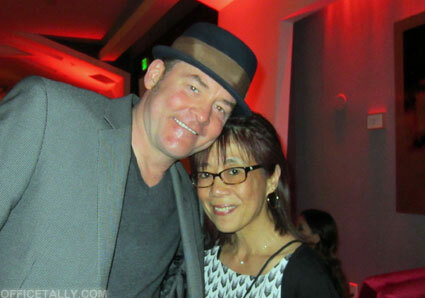 David Koechner (“Todd Packer”). Super nice guy, he actually remembered me from the last time I came to visit! Amazing.